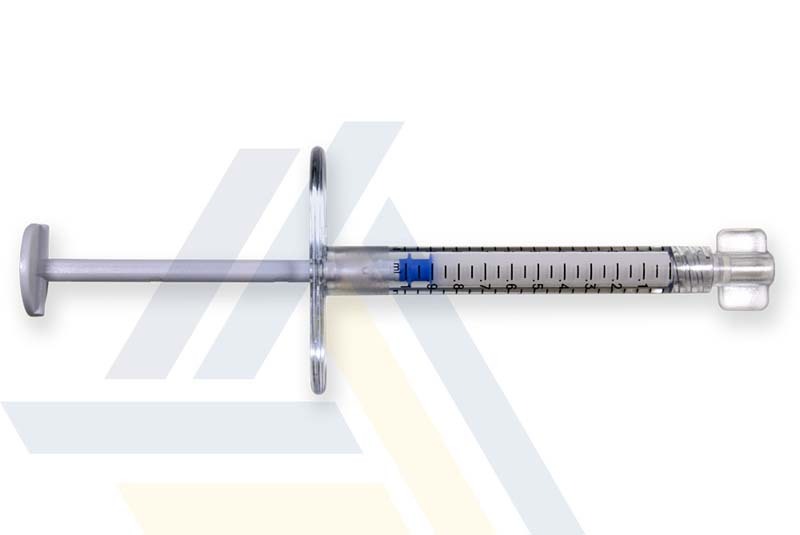 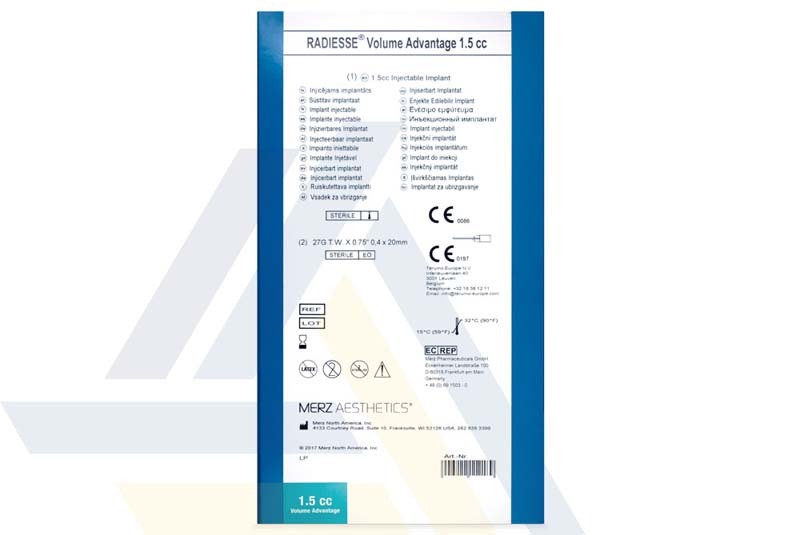 Order RADIESSE® 1.5ml from Ace Medical Wholesale. 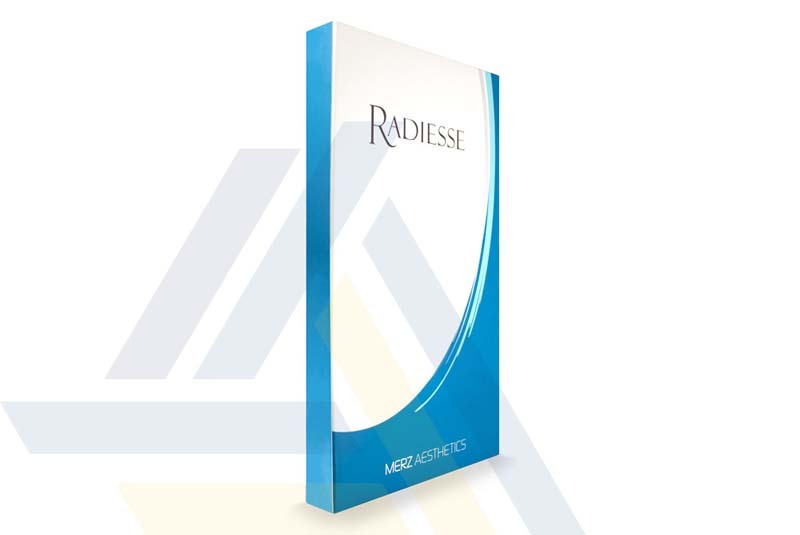 The calcium hydroxylapatite microspheres in this dermal filler gel help add immediate volume and stimulate collagen growth for long-lasting results. 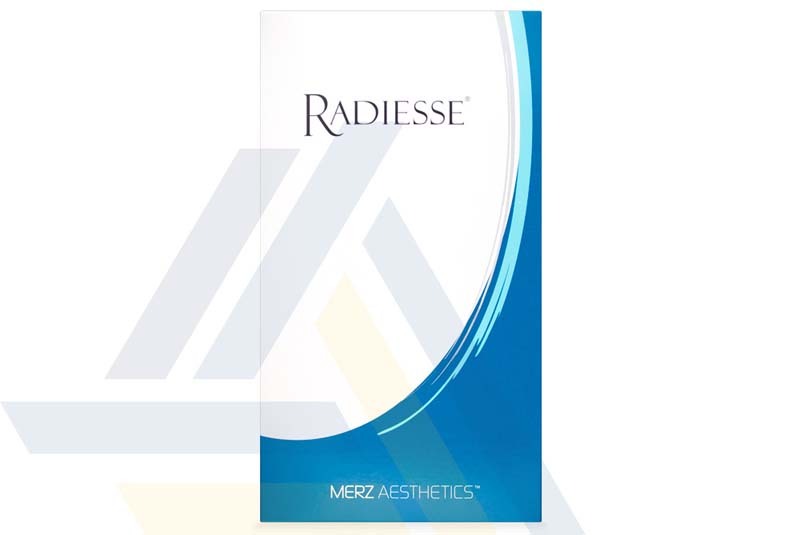 Use the filler to correct wrinkles, restore volume to cheeks that have been affected by facial atrophy, contour the jawline, or add volume to reduce the bony and veiny look of aging hands.